* 1. Who are you collecting from the Airport today? How do you find the cleanliness of terminal facilities? * 3. Do you know where the Café is situated? * 4. Why did you choose to wait in the arrivals hall over the café? * 5. How do you think we could entice yourself and others to wait in the Café? * 6. Did you know you can utilise our Website to view FIDS (Flight information Display)? * 7. Have you recently viewed our Mildura Airport website? * 8. 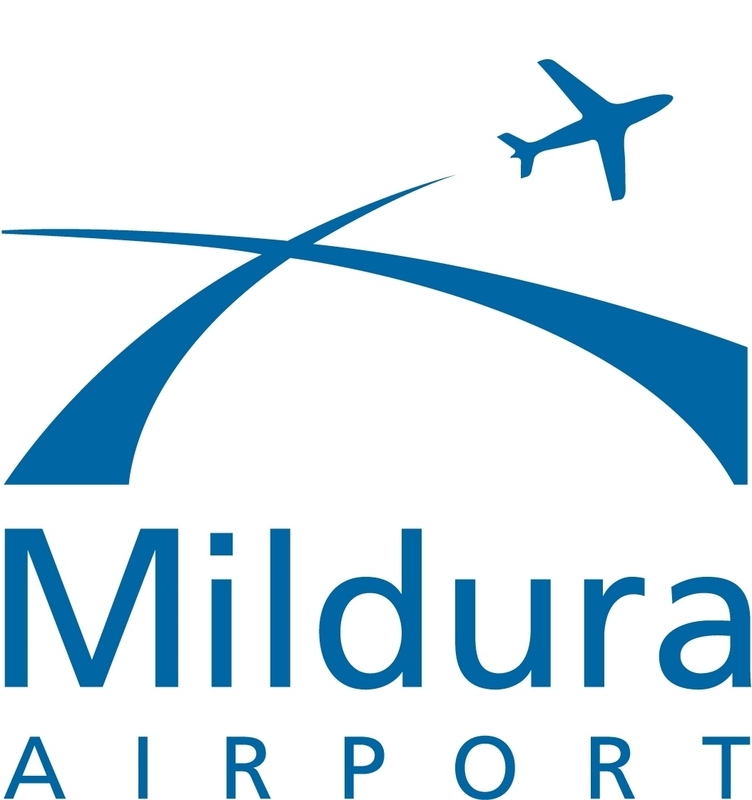 Have you recently viewed our Mildura Airport Facebook page? Comments/Suggestions on traffic flow & carpark?